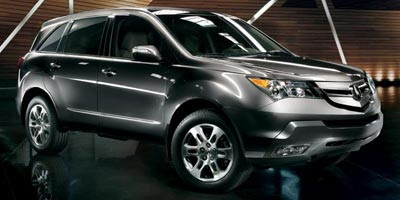 Acura is continuing its partnership as the "Preferred Vehicle of W® Hotels" through March 2010. In celebration, Acura and W Hotels are providing Acura owners an exclusive offer, the "Advance Package." All current Acura owners can receive 50% off each second night stay at any W Hotel in the U.S. or Canada, plus a complimentary upgrade, if available. As a guest at the W, you may continue to enjoy the complimentary "Acura Experience" driving service and arrive at your destination in a seven-passenger Acura MDX simply by making a reservation with the concierge.